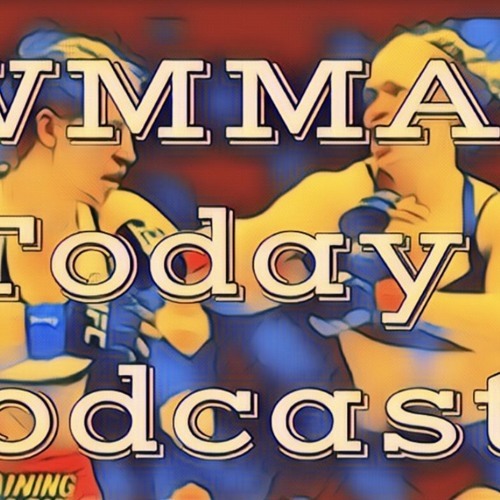 The WMMA Today Podcast is back with some UFC signings, a tournament and possibility of a championship fight in the coming months. Also covered are two fights from last weeks UFC Wichita card along with this weekends UFC London card. Plus the much needed talk of judging in MMA!